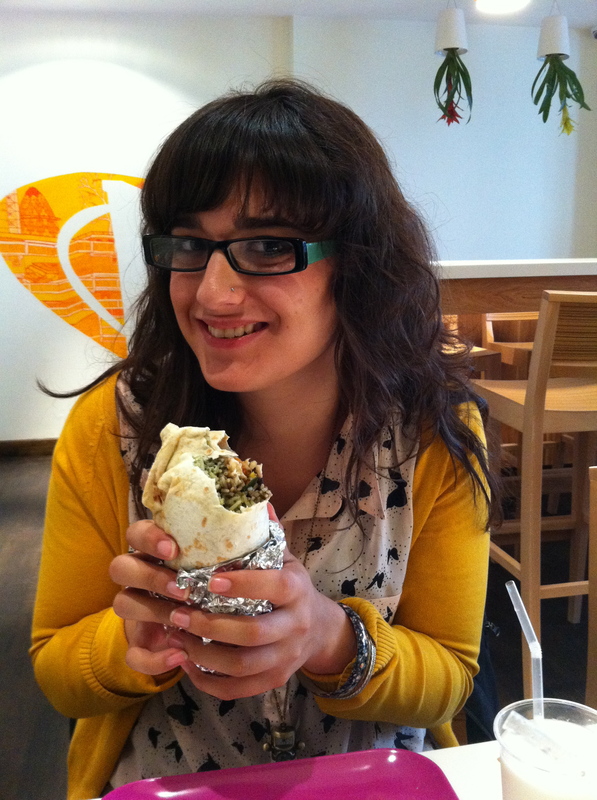 #Katiesburritomission is my goal to try every veggie burrito in London and rate them. But that’s not it; I’ll be doing a write-up here, with images, of what I thought of each burrito, including ratings and constructive criticism. Why? Because I love burritos that much! This blog is currently on hiatus, though you might catch we writing about burritos right here on CMK!